THE High Court has overruled a bid by Intratrek Zimbabwe Private Limited director Wicknell Chivayo to stop his criminal prosecution over the Gwanda solar project. 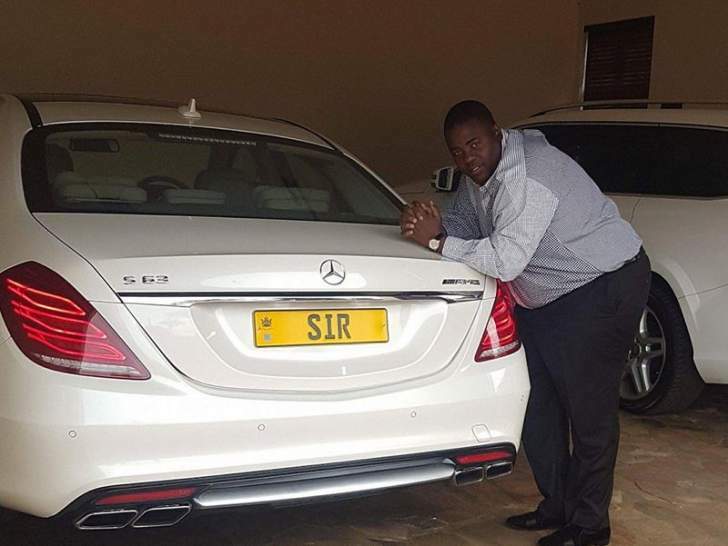 Chivayo is facing $5,6 million fraud charges over the bungled deal. He had approached the High Court for stay of proceedings pending a determination of his application for review he lodged with the same court in November last year. This was after the lower court rejected his request for exception to the charges. In his ruling on Monday, Justice Joseph Musakwa upheld the lower court's analysis of the exception to the fraud charges. He said the presiding magistrate Mr Lazini Ncube properly applied provisions of Section 146 of the Criminal Procedure and Evidence Act on the fraud charges. "Therefore, in light of there being no formal defects of the charges, it follows that the review application has no prospects of success in respect of those counts," ruled Justice Musakwa.